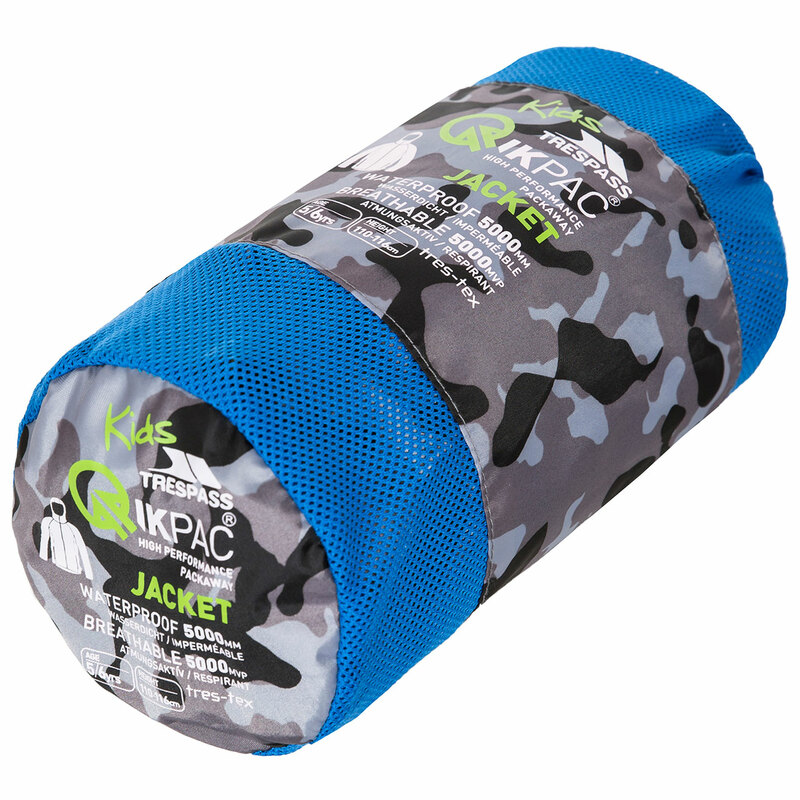 Be prepared for anything with the unisex Qikpac waterproof packable jacket. 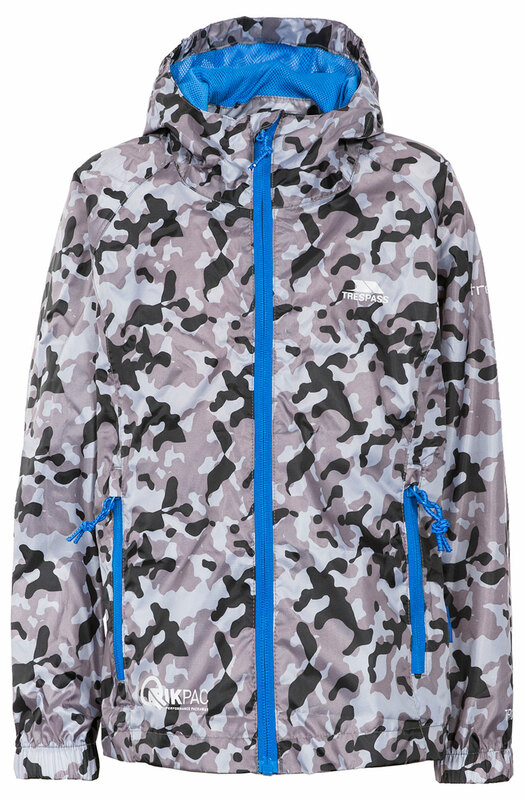 With taped seams, which help to prevent water from entering the seams of the jacket and waterproof to 5000mm material, this jacket is the ideal armour against the rain. 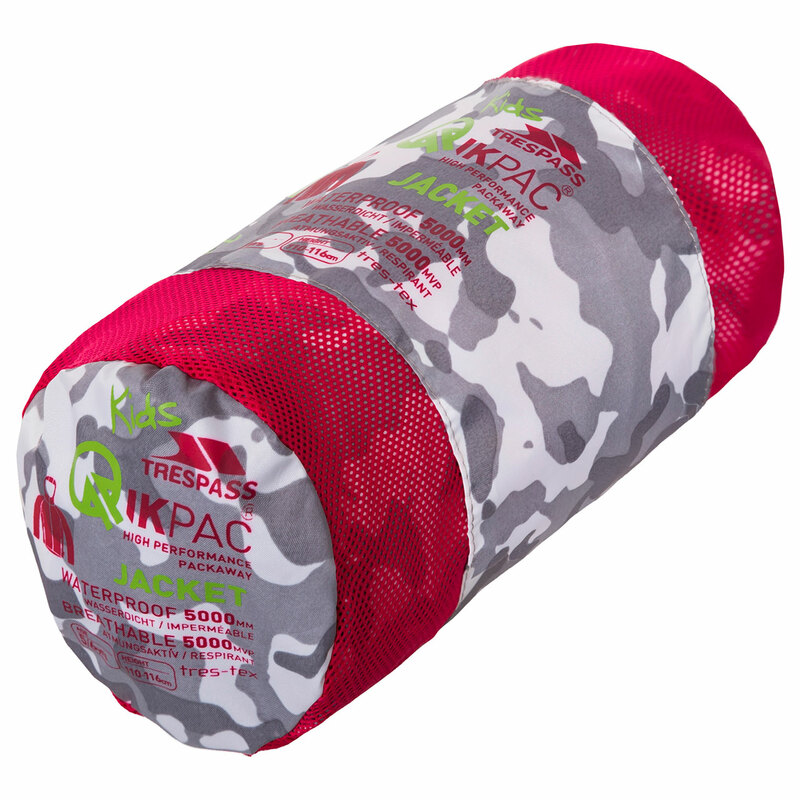 The lightweight feel of the material allows you to move around freely and stay fresh, which is enhanced by the breathability rating of 5000mvp. 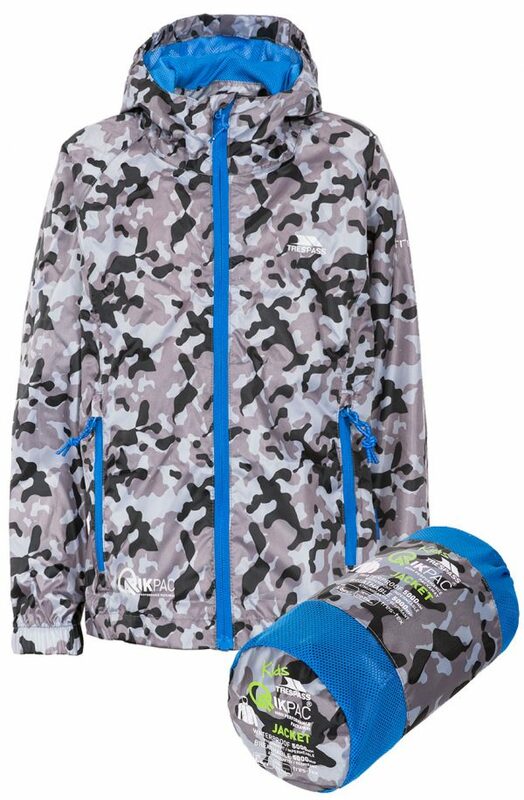 There is also a ventilated yoke and a full length internal front storm flap, which helps prevent cold air from entering the jacket. 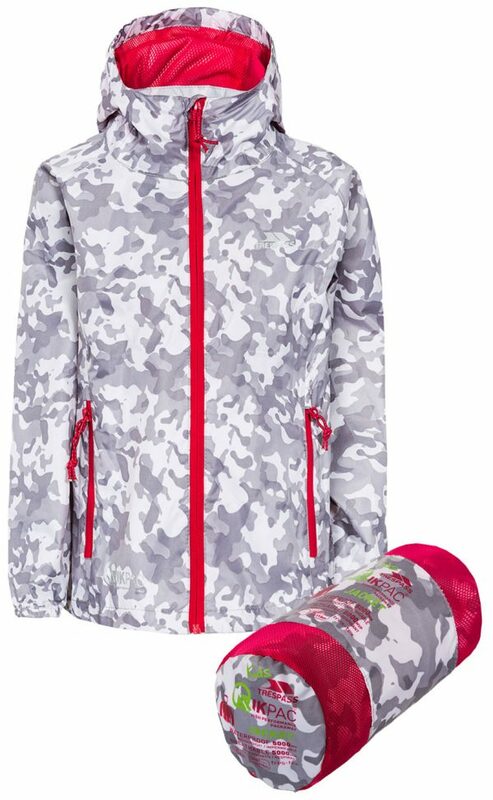 This jacket is also very versatile with an adjustable grow on hood, full elasticated cuffs and a drawcord at the hem, allowing you alter the jacket to your comfort level. 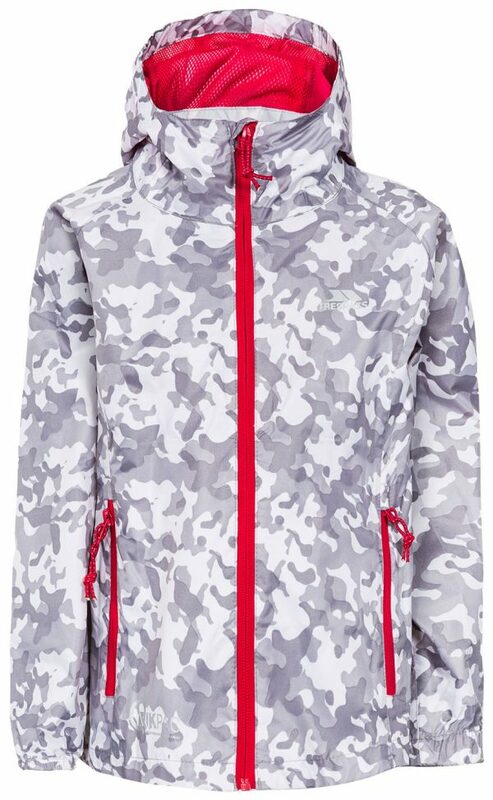 Furthermore, as this jacket is packable, it can be quickly and conveniently stored away, ready for emergencies. The Qikpac would work perfectly with waterproof trousers and a rucksack, to help keep you warm and dry from the cold and wet outdoors.